The other week, I had one of those cherished moments as a father. 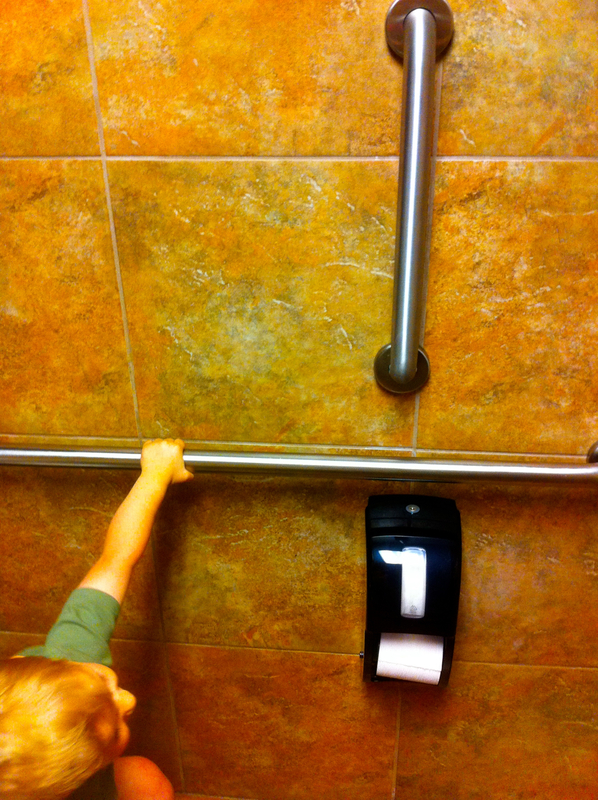 The pic above is a cropped pic of my son, Obadiah, in a restaurant bathroom. Yeah, yeah, yeah, he will hate me one day, I understand, but I couldn’t pass it up.